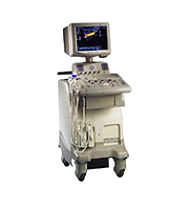 One of the most common uses for ultrasound machines is in the area of vascular ultrasound, and UsedUltrasound.com has a large selection of pre-owned ultrasound machines that can produce excellent vascular scanning results. 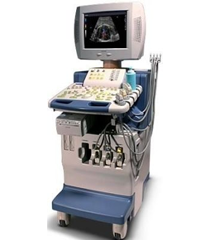 In simple terms, vascular ultrasound involves the scanning of arteries and veins in the body, either by traditional sonography or with Doppler ultrasound, which can help determine the velocity of blood moving through the veins. 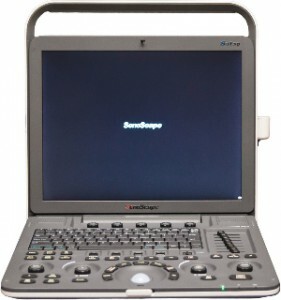 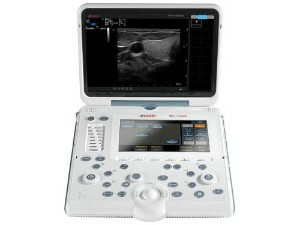 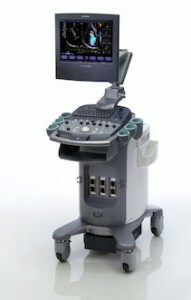 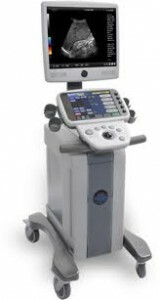 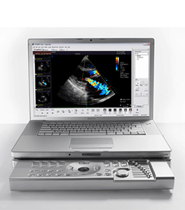 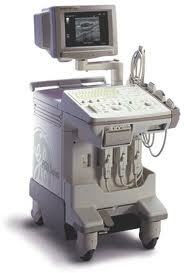 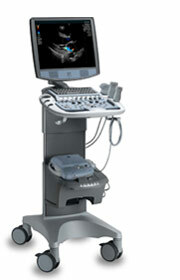 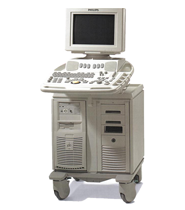 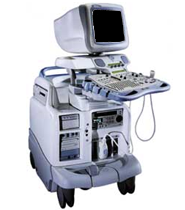 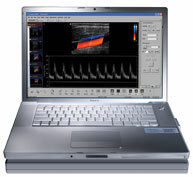 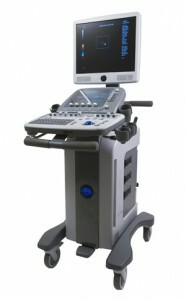 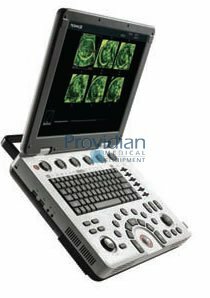 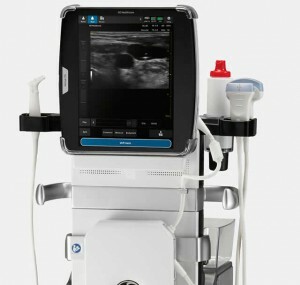 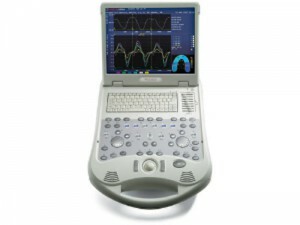 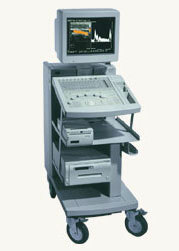 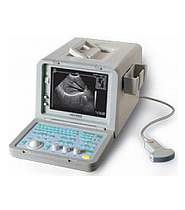 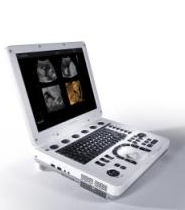 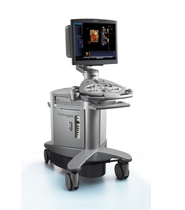 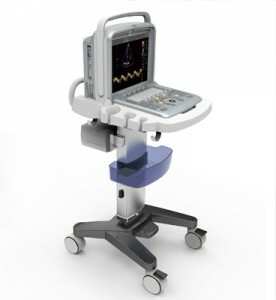 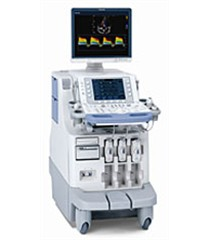 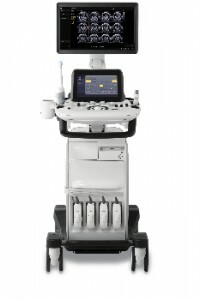 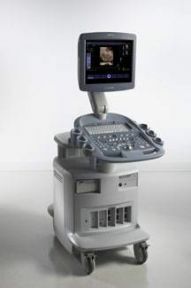 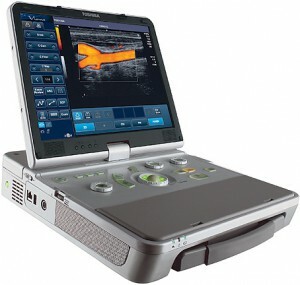 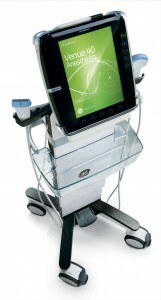 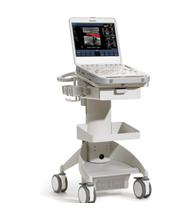 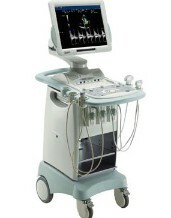 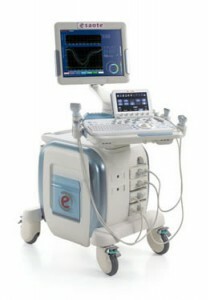 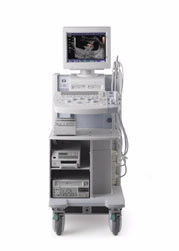 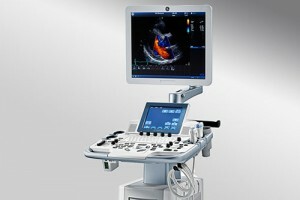 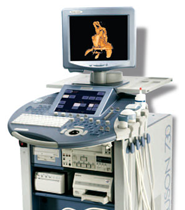 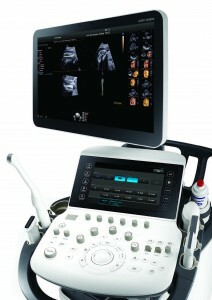 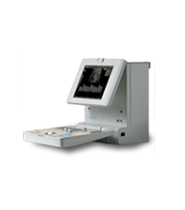 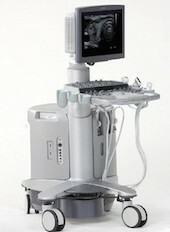 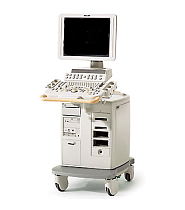 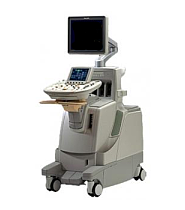 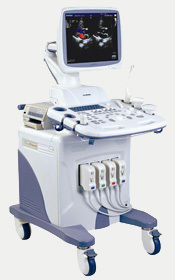 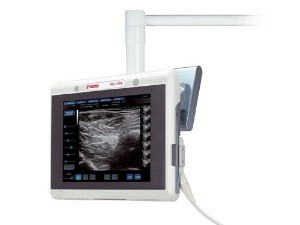 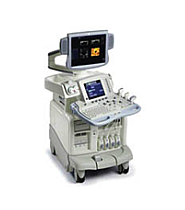 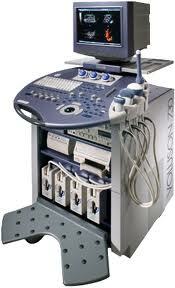 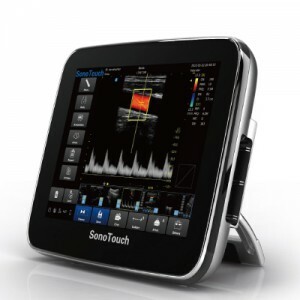 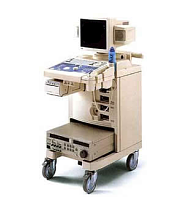 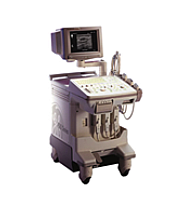 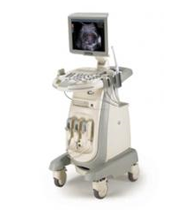 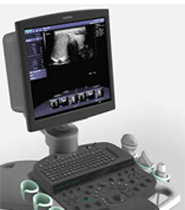 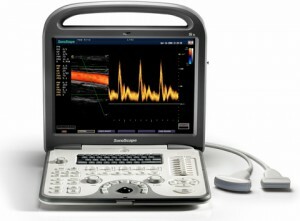 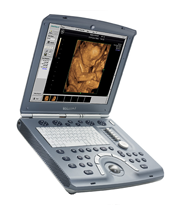 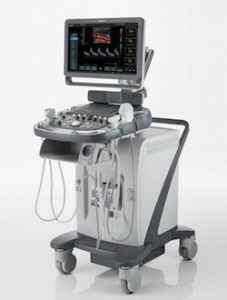 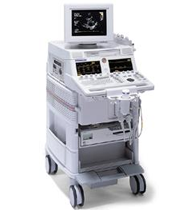 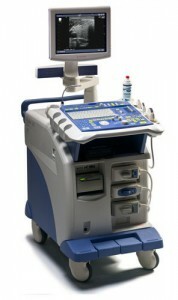 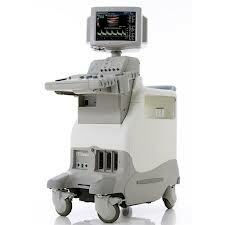 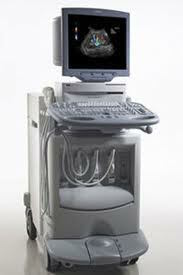 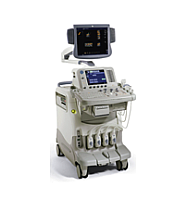 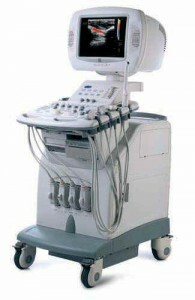 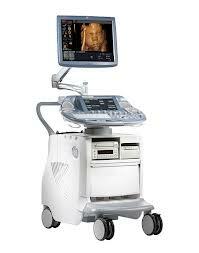 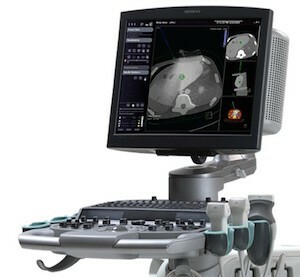 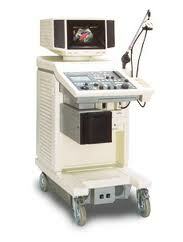 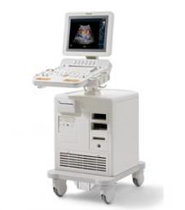 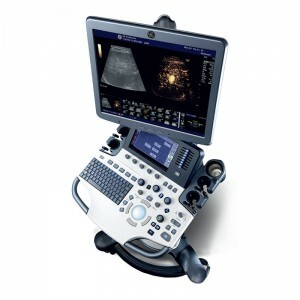 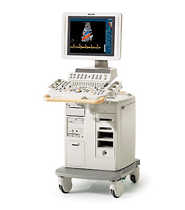 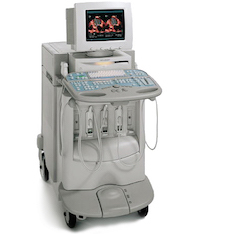 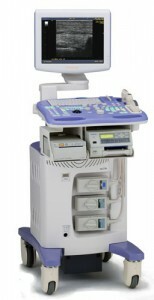 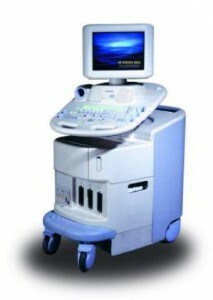 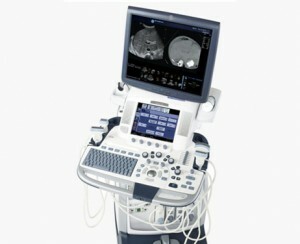 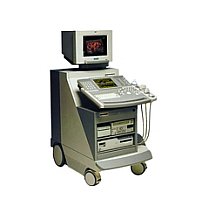 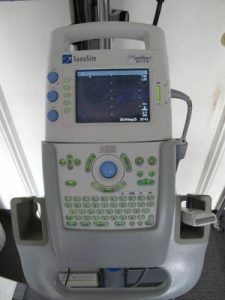 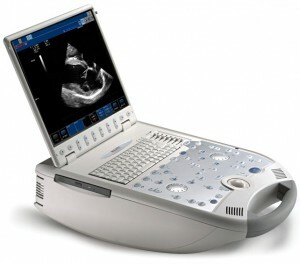 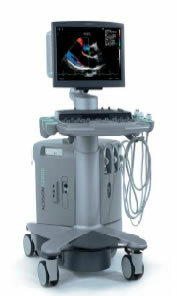 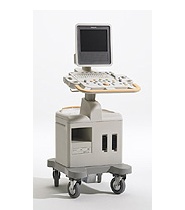 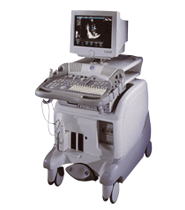 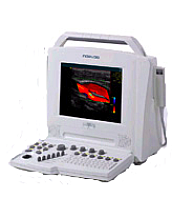 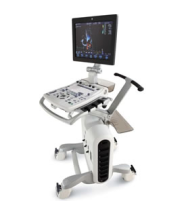 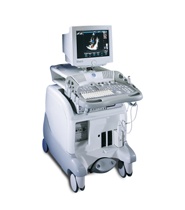 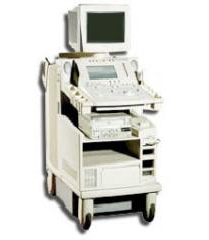 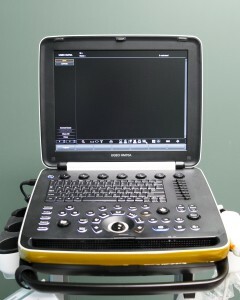 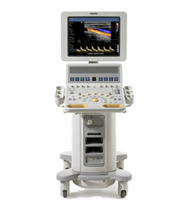 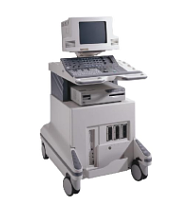 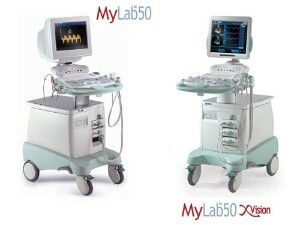 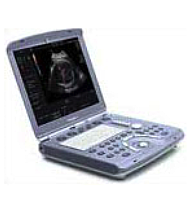 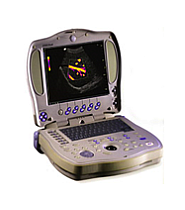 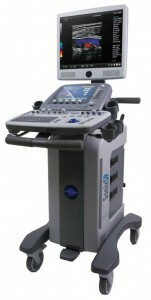 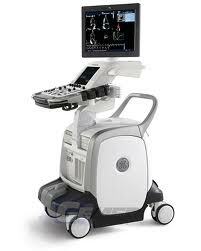 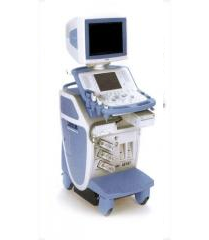 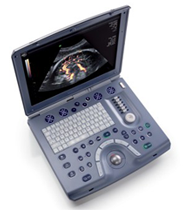 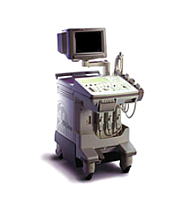 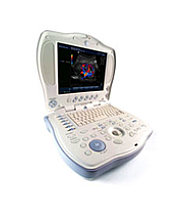 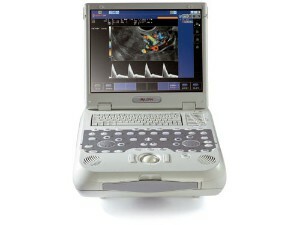 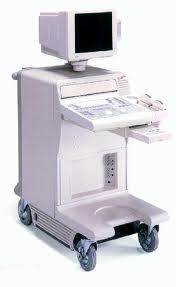 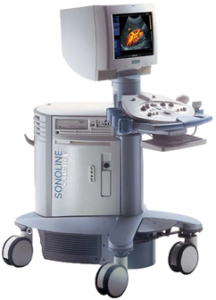 Some of our top vascular ultrasound machines include the GE LOGIQ Book XP, Sonosite Micromaxx and Acuson Cypress. 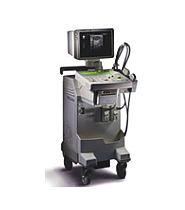 Of course there are many other ultrasounds with vascular capabilities, and we carry quality refurbished ultrasound machines for just about any budget or application. 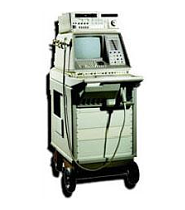 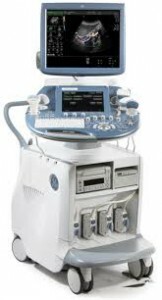 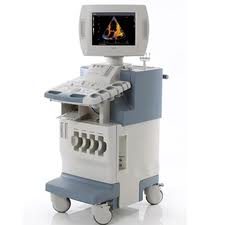 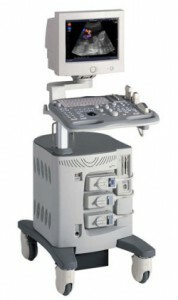 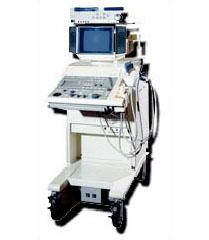 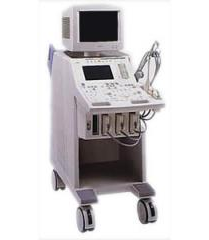 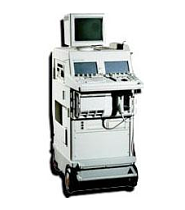 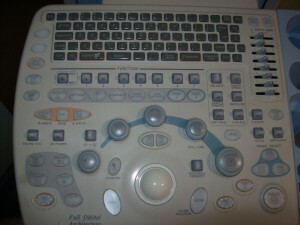 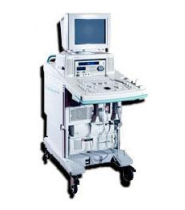 You have a lot of choices when it comes to buying a used vascular ultrasound machine, but at UsedUltrasound.com you can be assured that you are getting top-quality refurbished ultrasound equipment that has been professional reconditioned, inspected and tested. 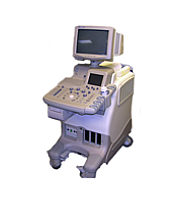 Besides saving you up to 60% or more off the cost of a new ultrasound machine, we can also help you save money on used ultrasound probes, transducers, parts and supplies. 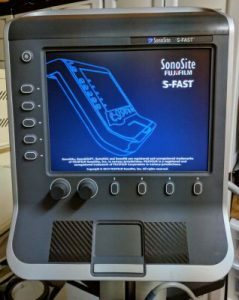 All of our equipment comes with a 100% satisfaction guarantee and we also offer ultrasound service contracts so that you can have years of worry-free use with your machine. 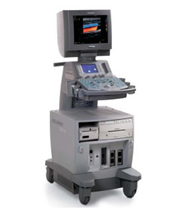 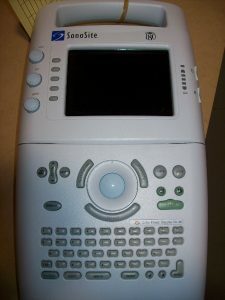 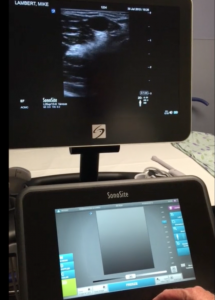 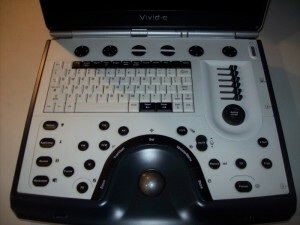 When it comes to purchasing a vascular ultrasound machine, one of the first decisions is whether you need a portable ultrasound machine or a console system. 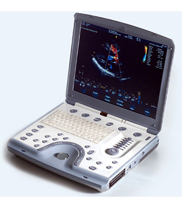 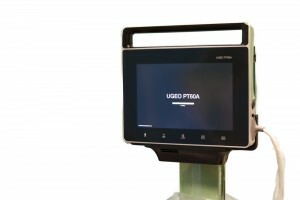 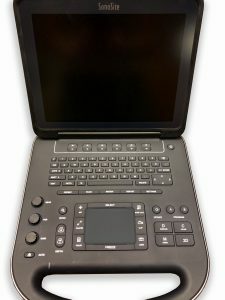 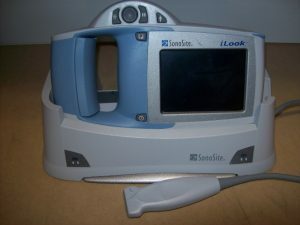 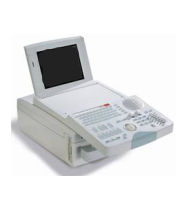 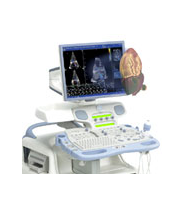 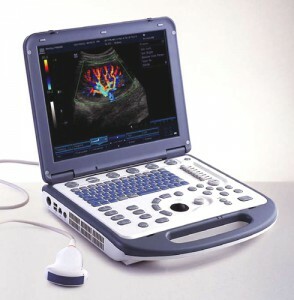 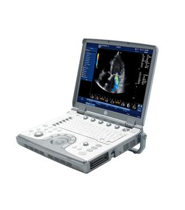 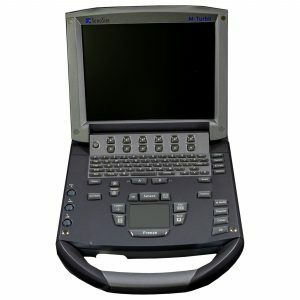 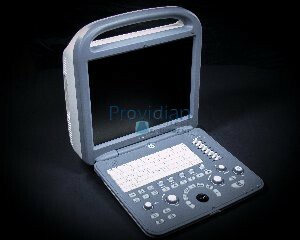 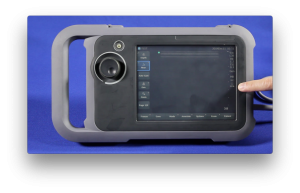 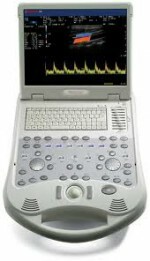 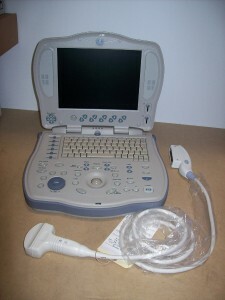 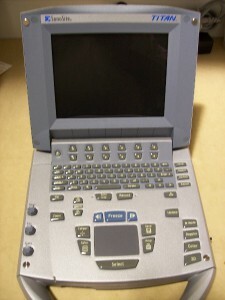 If portability is important to you, then the GE LOGIQ Book is an excellent choice. 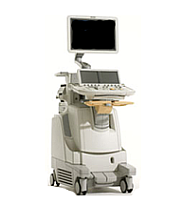 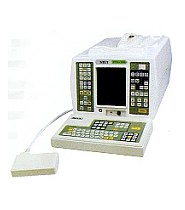 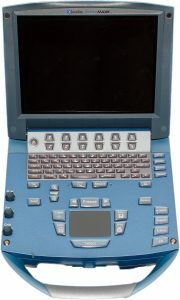 The entire line of GE LOGIQ machines is well known for reliability and durability. 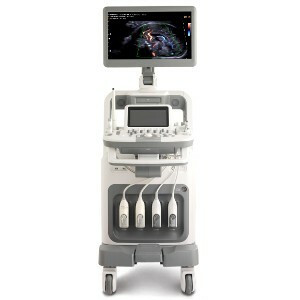 If you are looking for a powerful console ultrasound system, then the HP Sonos 5500 should be on your list. 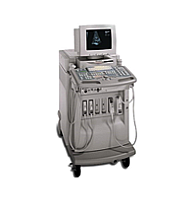 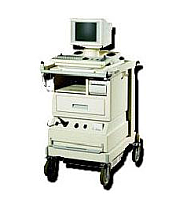 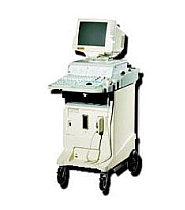 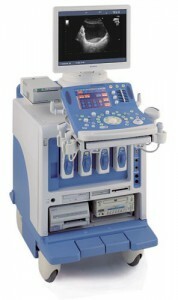 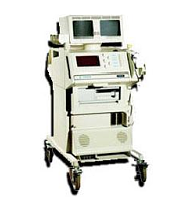 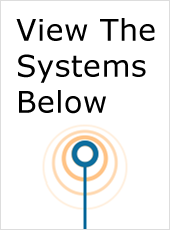 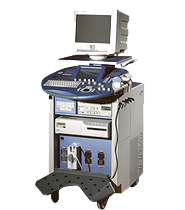 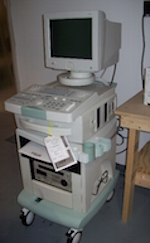 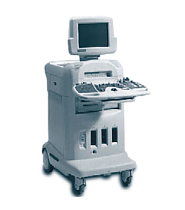 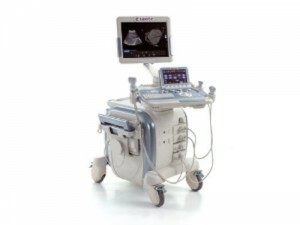 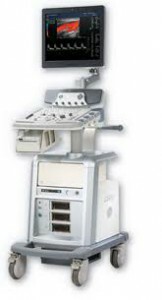 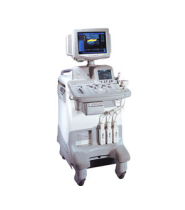 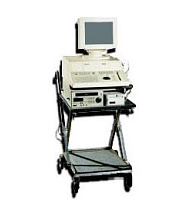 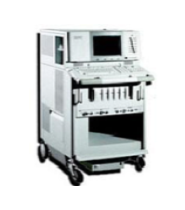 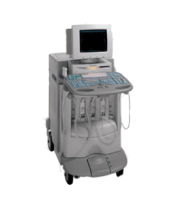 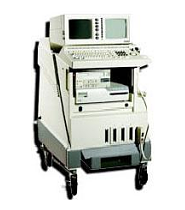 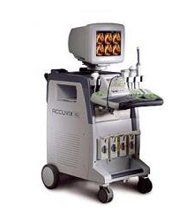 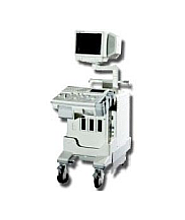 As with just about every machine we have in our large inventory at UsedUltrasound.com, these systems are versatile enough to not only handle your vascular ultrasound needs, but also a variety of other applications.